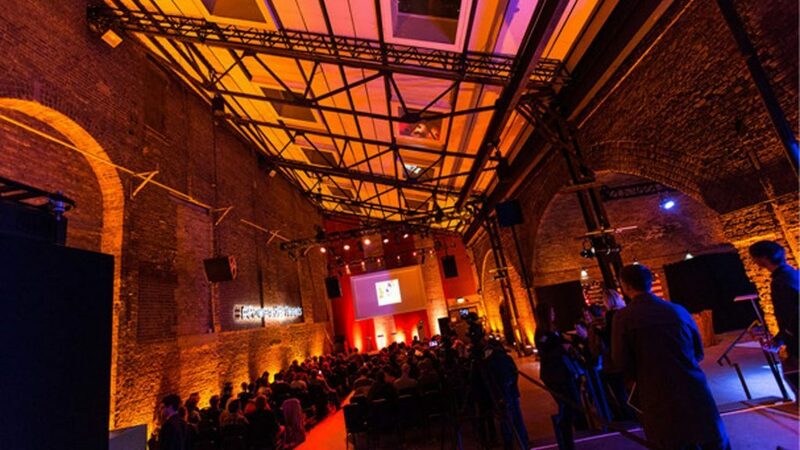 Village Underground is a multi-functional space which is also available for private events and corporate hire. 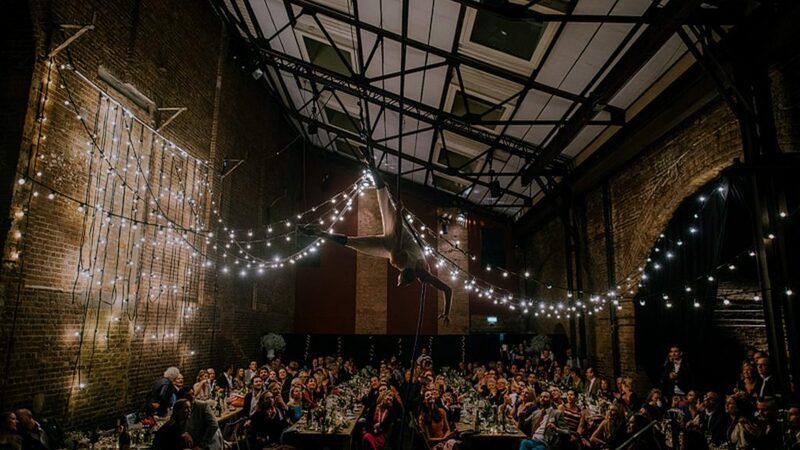 Our team are able to help envision, produce and host a wide range of events. The money raised from these hires directly funds our artistic programme.